Fort Fisher is an excellent example of how a historical site can be reimagined to fit contemporary needs. Comprised of a few shanties in the mid nineteenth century, more than 130 years later the Waco Chamber of Commerce breathed new life into the fading historical memory of Fort Fisher by transforming the site into an attractive tourist destination on Interstate 35. In 1837, Colonel William S. Fisher, secretary of war for the Republic of Texas, ordered a company of thirty-eight Texas Rangers to build a small fort near the site of a deserted Waco Indian Village. Hastily constructed, the encampment did not resemble a fort so much as a humble grouping of temporary shelters. After a few weeks, Colonel Fisher deemed the site to be too remote for sustained use and commanded the Rangers to abandon it. In perhaps mock tribute to the man behind the short-lived endeavor, the Rangers christened the vacated post Fort Fisher. It remained a mere footnote in Waco’s history for more than a century. The arrival of Interstate 35 in the early 1960s led to the repurposing of the memory of Fort Fisher to help develop tourism as well as a functioning center of law and order. Hoping to entice passing motorists to stop in Waco, the Waco Chamber of Commerce’s Publicity Committee considered a myriad of proposals for a roadside attraction. In 1963, Waco businessman and gifted salesman James R. LeBlond put forward the idea of a revived Fort Fisher. 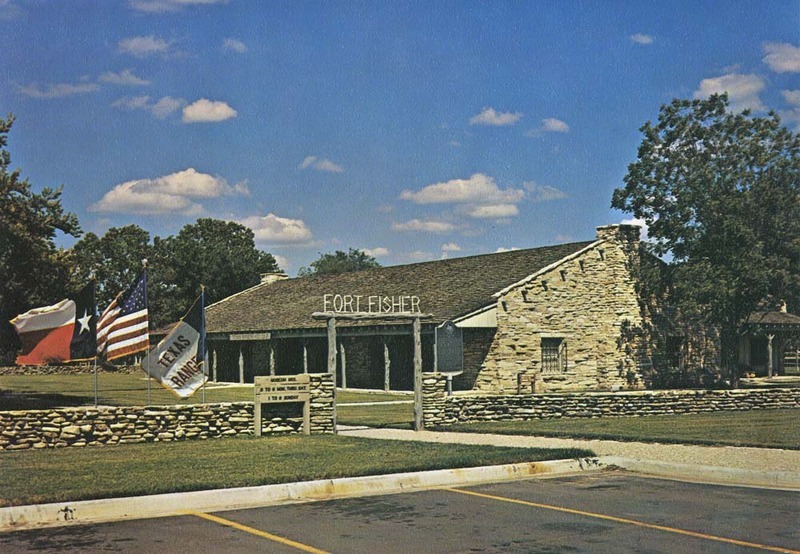 Located roughly within the vicinity of the original camp at the west end of the Interstate 35 bridge across the Brazos, the “new” Fort Fisher would be a multipurpose facility with space allotted for a tourist information center, the headquarters of Texas Rangers Company F, and a small museum to display Ranger memorabilia. Intrigued by LeBlond’s pitch, the Waco Chamber of Commerce approved the formation of a special Fort Fisher Committee. 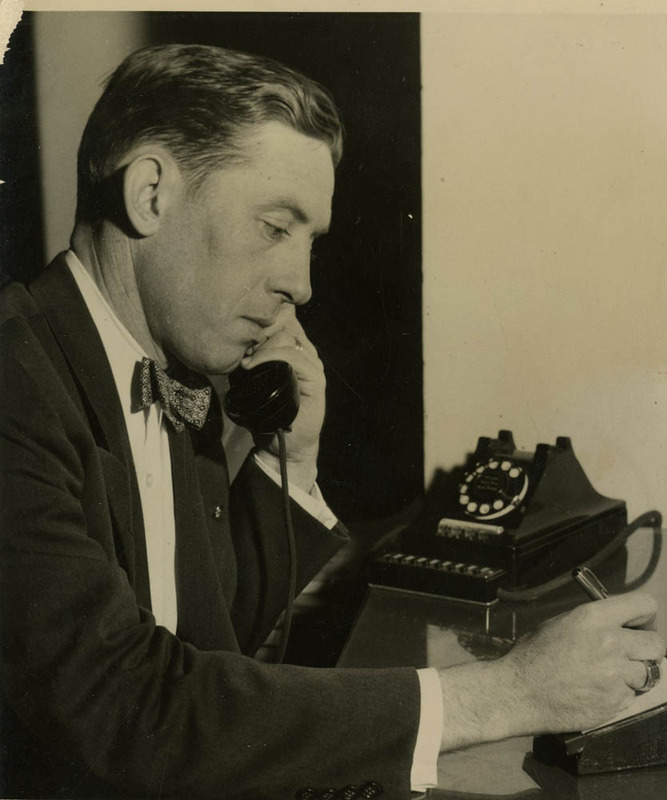 Along with LeBlond, notable members of the committee included Texas Ranger Captain Clint Peoples, historian and former mayor of Waco Roger N. Conger, and publisher Robert E. Davis. 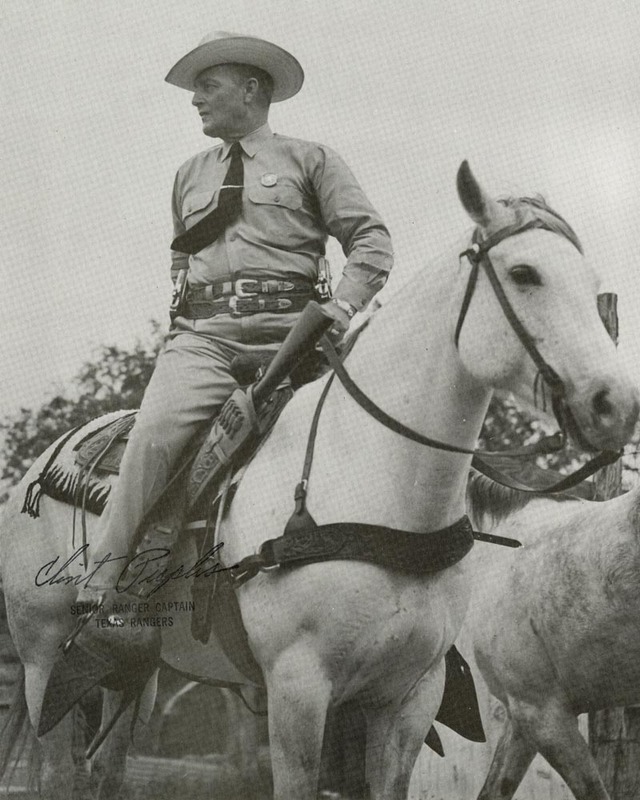 The committee faced a distinct challenge in that it had to obtain not only municipal approval for the project but permission from Colonel Homer Garrison, director of the Texas Department of Public Safety, to relocate Texas Rangers Company F to the site. Fortunately for the committee, Colonel Garrison consented to the project. In 1967 the Waco City Council approved the construction of the 1 ½ acre Fort Fisher complex on a budget of $125,000. It would be situated within a larger thirty-five acre Fort Fisher Park managed by Waco’s Parks and Recreation Department. Fort Fisher’s October 25, 1968 dedication ceremony drew not only interested locals but numerous active duty and retired Texas Rangers. Dignitaries such as Chief United States Marshal James McShane and the director of the Department of Public Safety, W. E. (Pat) Speir, were in attendance. Perhaps most exciting to the crowd was the presence of popular Gunsmoke actor James Arness who lent a little Hollywood star power to the occasion. While the revived Fort Fisher bore its predecessor’s name, it was a far cry from the hurriedly assembled quarters of the original inhabitants. Architect David Carnahan designed Fort Fisher’s buildings to resemble authentic log cabins from the early 1880s. Some of the period detail on Fort Fisher’s two buildings included large stone fireplaces, covered front porches, and wooden shutters with bars or straps covering the windows. The Homer Garrison Jr. museum gallery helped reinforce this period feel as it exhibited an extensive collection of early Ranger armaments and uniforms. 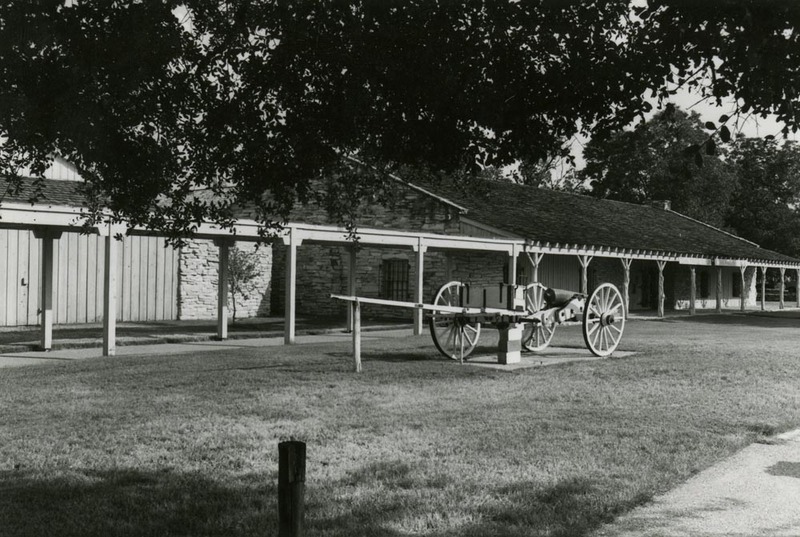 The buildings of Fort Fisher still stand but the site is now known as the Texas Ranger Hall of Fame and Museum. 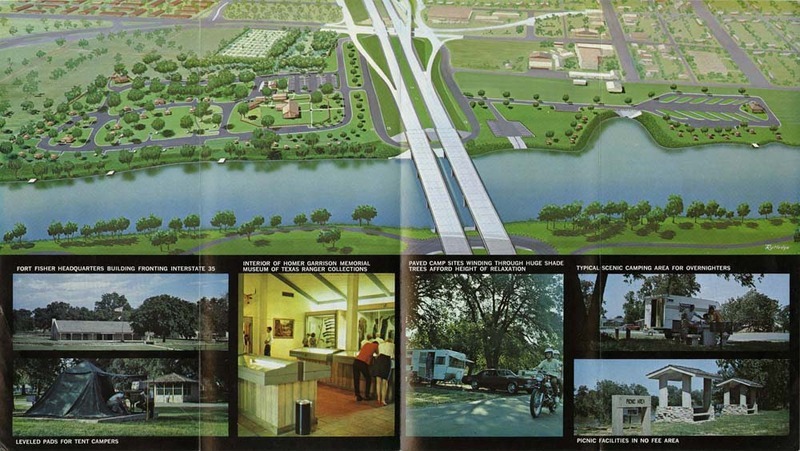 With Fort Fisher's revival and repurposing as a tourist destination and law enforcement center, Waco made a civic statement to visitors and denizens alike, that the city was not only an appealing stop alongside the interstate but an urban center in which law and order were respected in the tumultuous late 1960s. 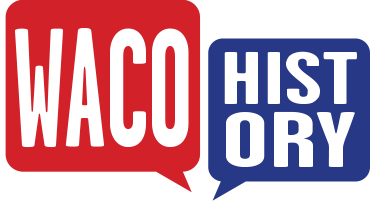 Caleb Vinson and Prisca Bird, “Fort Fisher,” Waco History, accessed April 19, 2019, https://wacohistory.org/items/show/21. Day, James M. One Man's Dream: Fort Fisher and the Texas Ranger Hall of Fame. Waco: Texian Press, 1976. "Fort Fisher. "In Handbook of Waco and McLennan County Texas, edited by Dayton Kelley. Waco: Texian Press, 1972.Travis, Marion. "Ft. Fisher: Dream Comes True for Local Rangers." Waco News-Tribune, October 21, 1968.